Highly stressed large sized components for aircraft and truck construction, and for general engineering purposes, e.g. gear wheels, crankshafts, heavy-duty gear shafts. 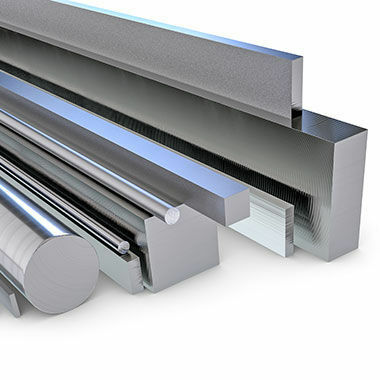 Nickel-chromium-molybdenum steel for applications requiring high core strength and toughness. Suitable for single and double hardening.